We give you the data you need to stay informed about opportunity and equality for New Hampshire women and girls. Find more information about New Hampshire women and girls here. For more information or questions, contact us directly. 62.7 percent of New Hampshire women are in the workforce. They earn less than 77 cents for every dollar that men earn. That’s 34th in the nation. 30.6 percent of New Hampshire households headed by single women with children are living below the poverty line. 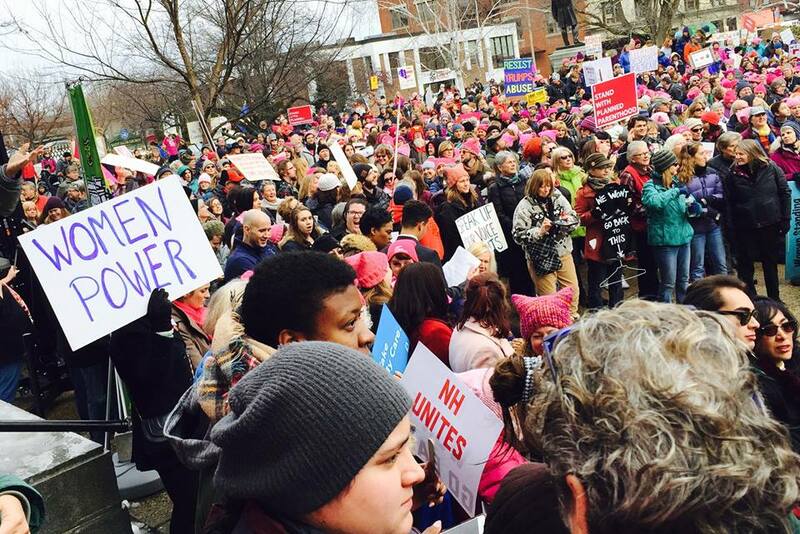 New Hampshire women out-register and out-vote men, but less than one-third of New Hampshire legislators are women. Over 12,000 New Hampshire residents per year are victims of domestic violence, sexual assault, or stalking. The overwhelming majority are female. The average cost of infant care in New Hampshire is nearly $1,000 per month. A typical child care worker in New Hampshire would have to spend 55.4 percent of her income to put her own child in infant care.